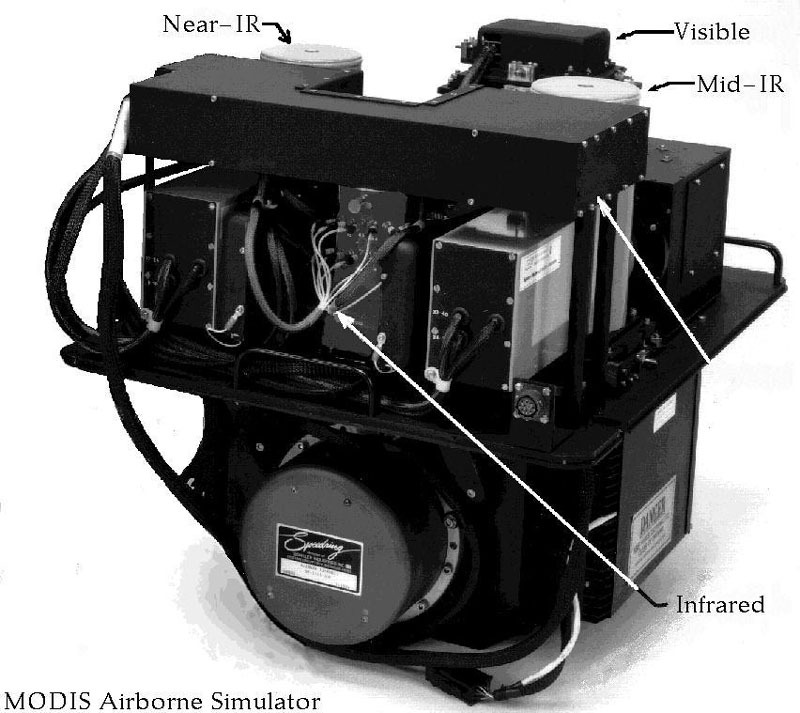 The MODIS Airborne Simulator (MAS) instrument. The MODIS Airborne Simulator (MAS) is a multispectral scanner configured to approximate the Moderate-Resolution Imaging Spectrometer (MODIS), an instrument to be orbited on the NASA EOS-AM1 platform. 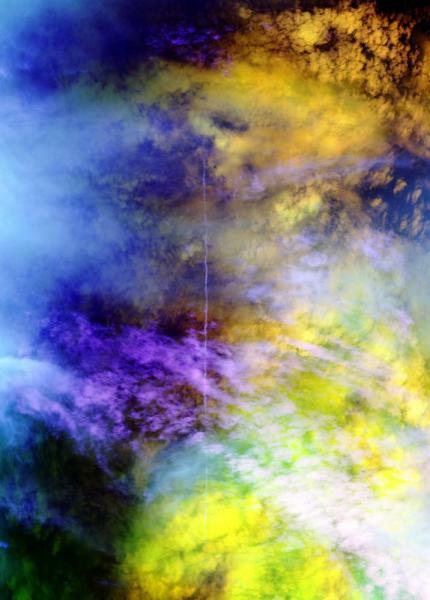 MODIS is designed to measure terrestrial and atmospheric processes. The MAS was a joint project of Daedalus Enterprises, Berkeley Camera Engineering, and Ames Research Center. The MODIS Airborne Simulator records fifty spectral bands.